Boris Lyatoshynsky is seen as the father of twentieth-century Ukrainian music. His compositions brought him not only critical acclaim, but also into conflict with the Soviet authorities. The remarkable First Symphony draws on the romantic traditions of Tchaikovsky and Wagner, and has at its heart a dramatic and tragic central movement originally entitled Lyric Poem. 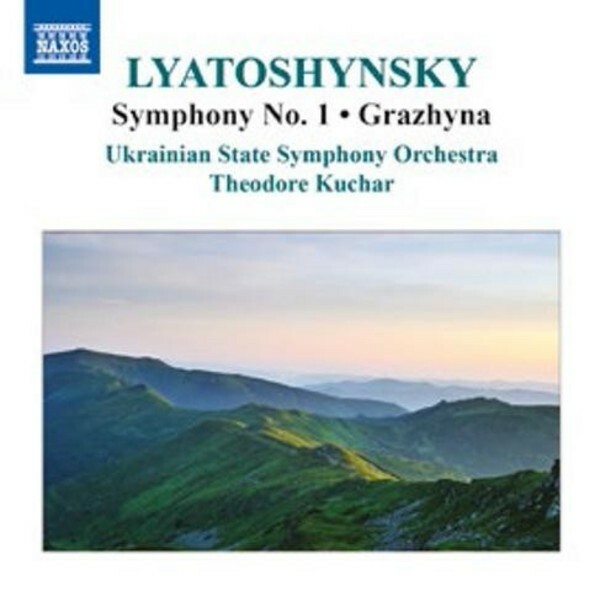 The symphonic ballad Grazyhna is one of Lyatoshynsky�s true masterworks, expressing the highly charged emotions of sorrow and heroism in Adam Mickiewicz�s inspirational poem. This is the first of three discs comprising the complete Lyatoshynsky symphonies.